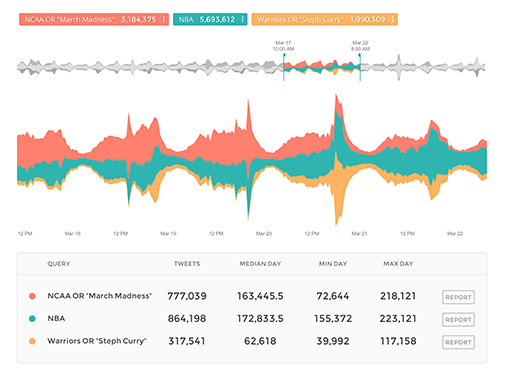 Make the switch to Union Metrics for all your brand’s social analytics needs and immediately incorporate our data-driven social intelligence into your brand marketing toolkit. Manage your audience. Mitigate your risks. It’s important to stay on top of what customers say about your brand on social media. 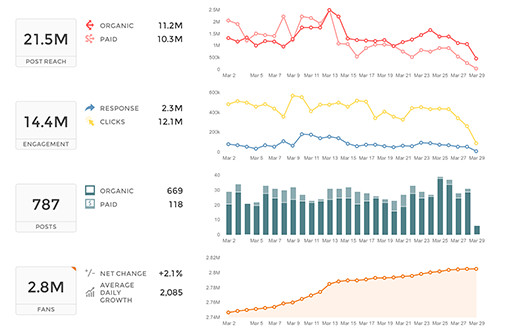 Never miss a post again with Union Metrics. Don’t get blindsided by the competition. Social media is crowded and noisy. With competitive intelligence from Union Metrics, you can stay one step ahead of the competition and stand out from the crowd. Your current social analytics product is complicated and expensive. Switching to Union Metrics is easy. Want to see Union Metrics in action? 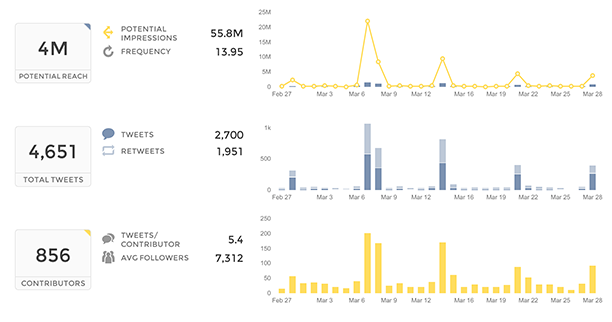 We’d love to show you how you could be using Union Metrics to monitor your social media brand marketing. Let’s start with a demo.